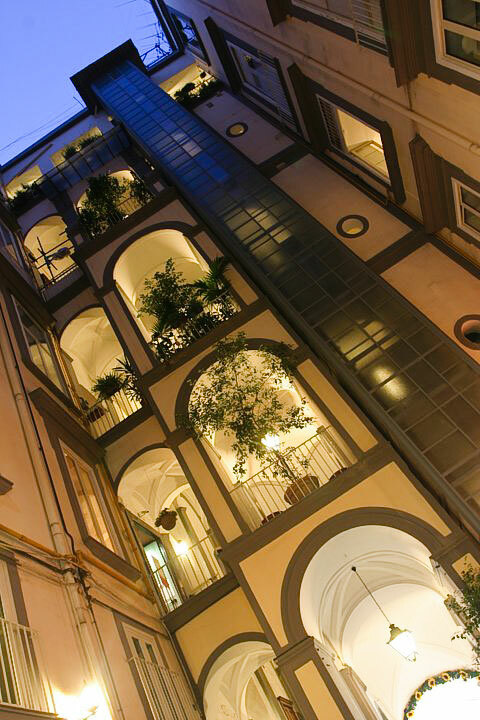 Chiaja Hotel de Charme is a unique residence situated in the heart of Naples. 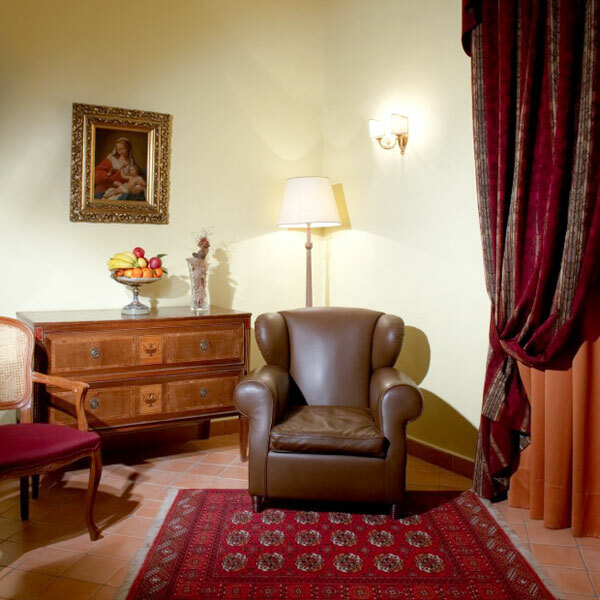 The hotel occupies the noble floor of an 18th century palazzo which originally belonged to the Marquis Lecaldano Sasso La Terza. 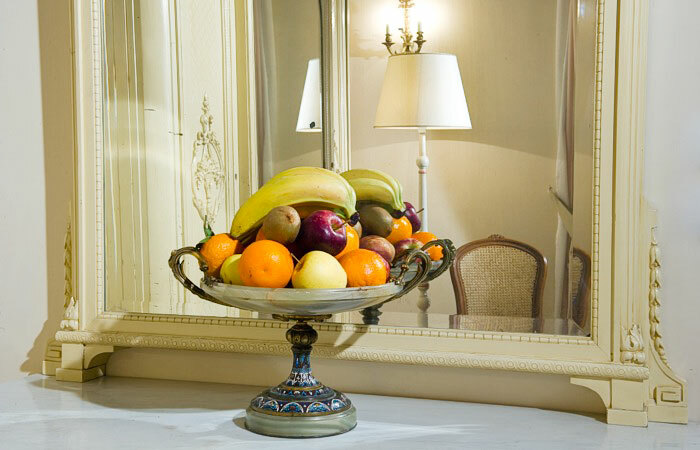 With the completion of an accurate restoration project, the direct descendents of the marquis have reinstated the age old splendour of a building of which every detail recounts the property's glamorous past. 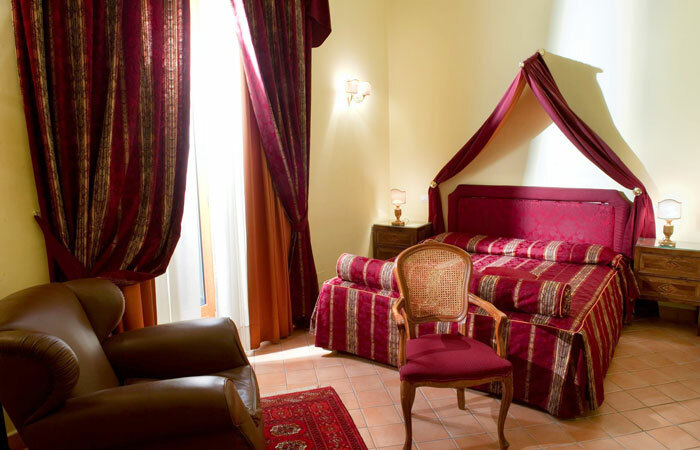 The rooms of Chiaja Hotel de Charme are distributed in two different buildings: the patrician town house of Lecaldano Sasso La Terza and the adjacent Antico Casino di Sant Anna di Palazzo. 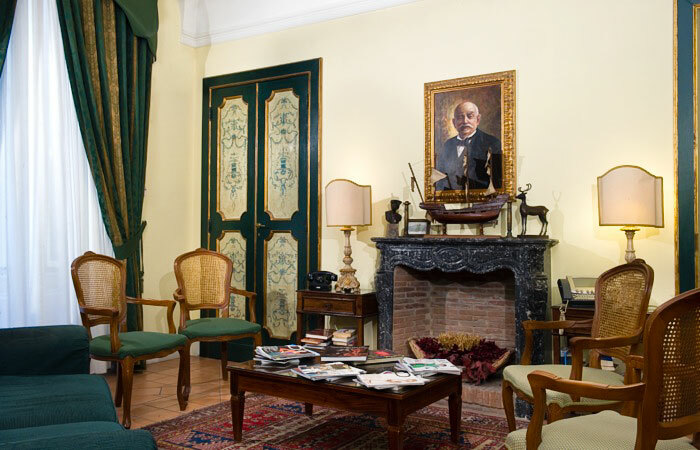 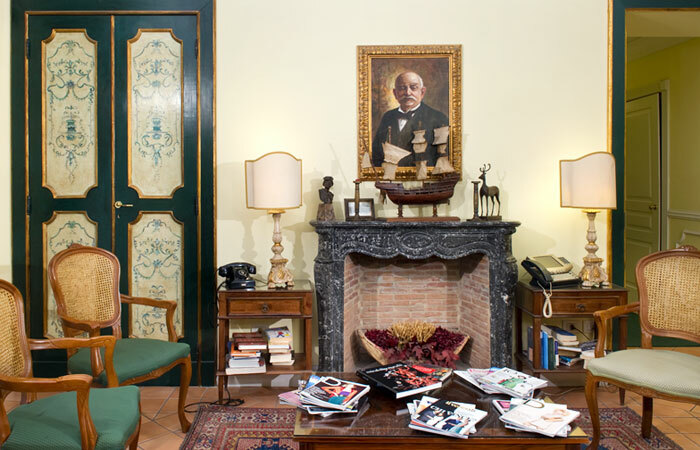 An exquisite late 19th century atmosphere pervades the elegant rooms of the Casa Padronale, all of which feature a superb combination of sumptuous period décor and the very latest in modern technology. 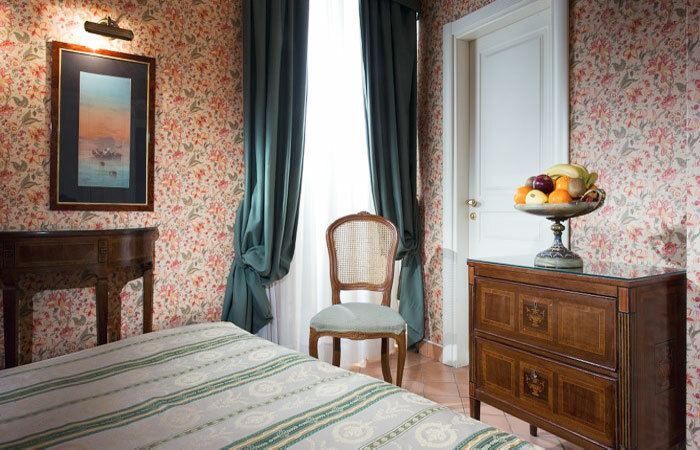 The luxurious rooms of the Palazzo Sant'Anna, complete with lavish Bohemian style drapery and antique furniture, recreate the charm of the "La Suprema", once the most exclusive brothel in the city of Naples. 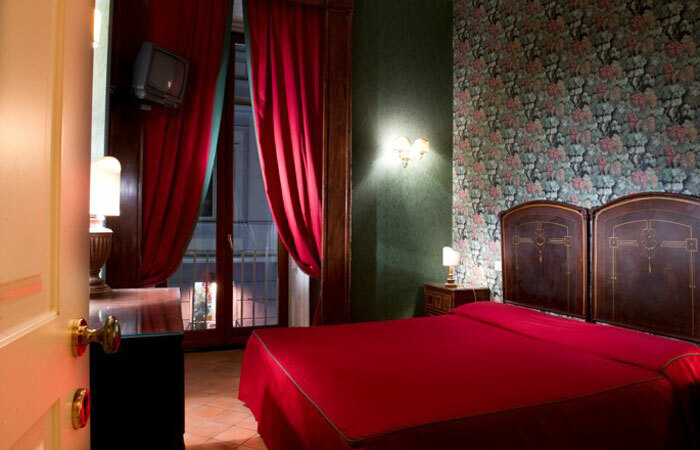 All of the Chiaja Hotel de Charme's Superior rooms look out on to the lively Via Chiaia. 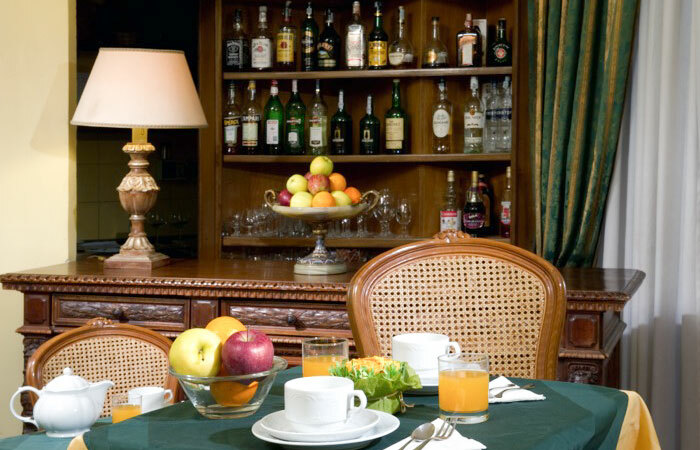 Each morning, guests sojourning at the Chiaja Hotel de Charme have the opportunity to take breakfast in the Petit Cafè "Le Marquis", where to savour the best Neapolitan coffee and those delicacies for which this great city is known, including the world famous sfogliatelle pastries. 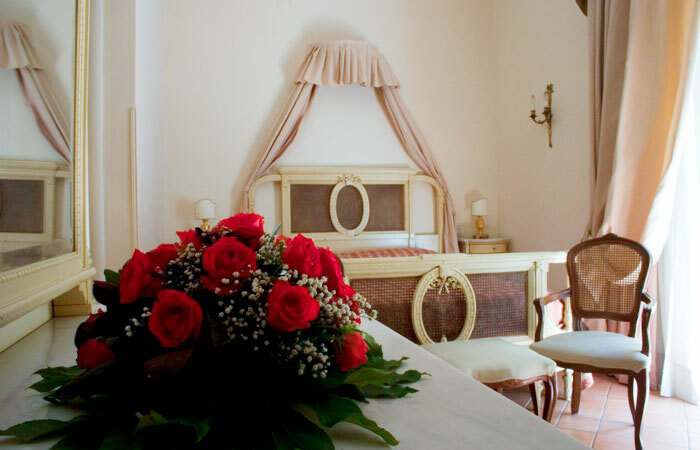 Hotel Chiaja is the perfect expression of the Neapolitan lifestyle, a place where to experience the traditions, the cuisine, the art, the culture, the music, and the passion of the city of Naples and its inhabitants. 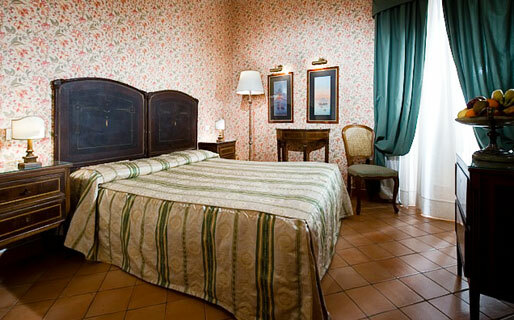 Chiaja Hotel de Charme is situated in the center of Naples, close to Piazza del Plebiscito. 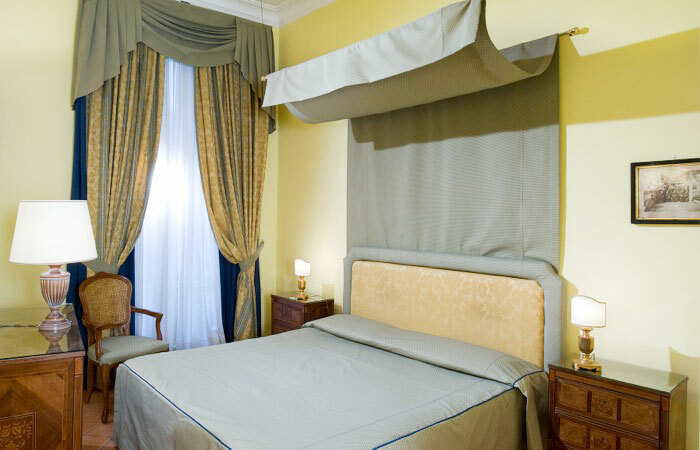 Just a few steps away from the hotel, guests find a number of the city's most celebrated sites: Palazzo Reale, the San Carlo Theatre, the Maschio Angioino castle, the Umberto I Gallery, the Mercadante, the Augusteo, Politeama, and Sannazzaro theatres and, a little further on, the seafront promenade of Via Caracciolo, Castel d'Ovo, and the Villa Comunale. 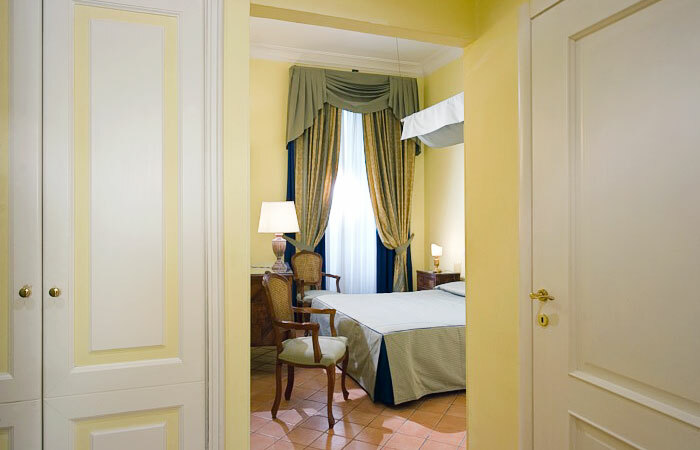 The Decumani, the historic center of Naples, and the monuments dating back to the city's ancient Greek and Roman past, are all just minutes away. 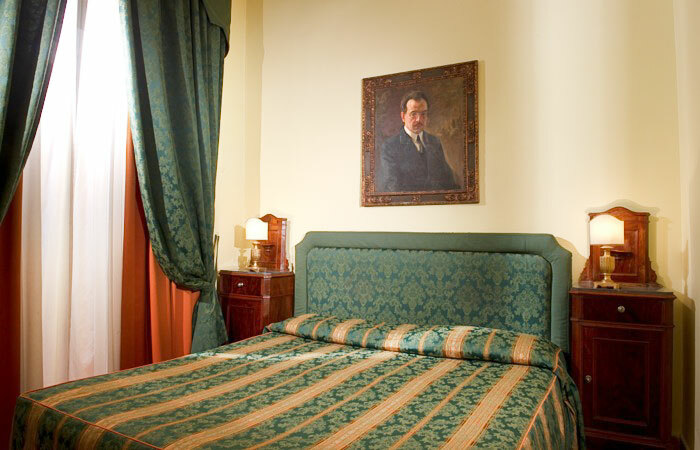 The funicular railway leading to the city's elegant Vomero district, the Museum of San Martino, and Castel'Elmo, is just a few meters from the hotel. 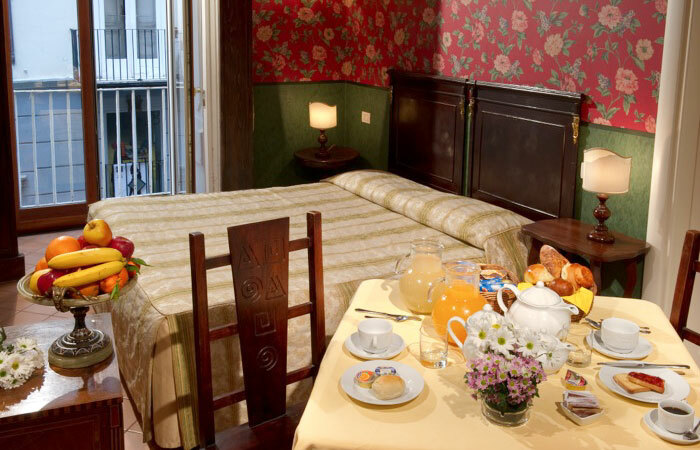 From Vomero, a spectacular view across the whole of the Gulf of Naples and the majestic form of Mount Vesuvius can be admired. 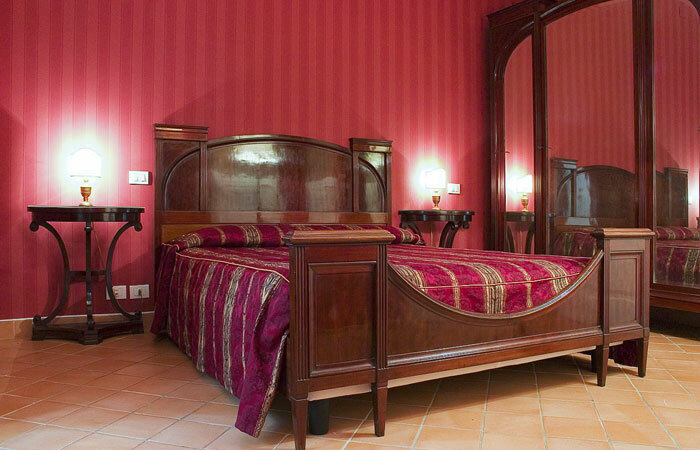 The port of Beverello is a mere five minute walk from the hotel. 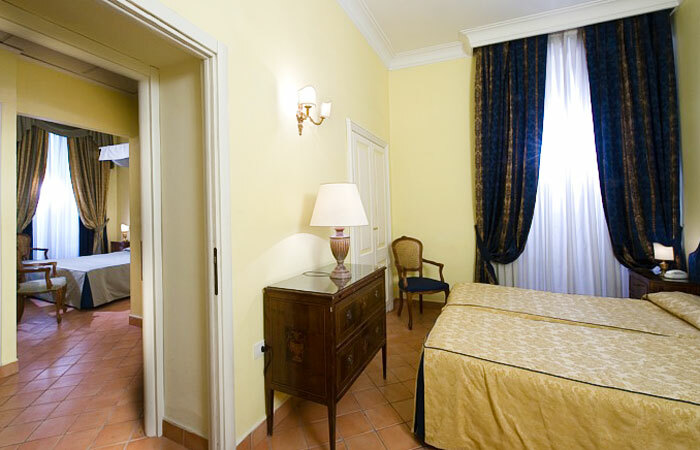 From Beverello ferries and hydrofoils depart for Sorrento and the islands of Capri, Ischia, and Procida.